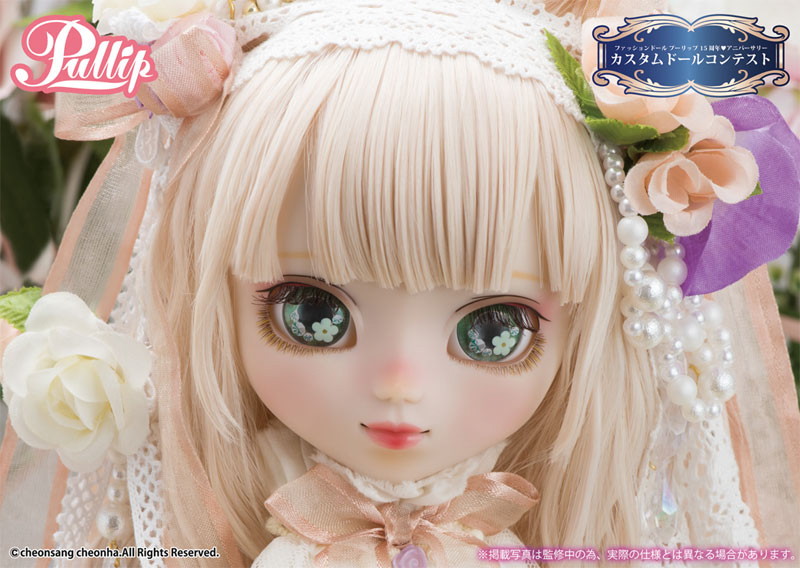 December 2018 a special doll by Groove Inc will appear in collectors homes'. 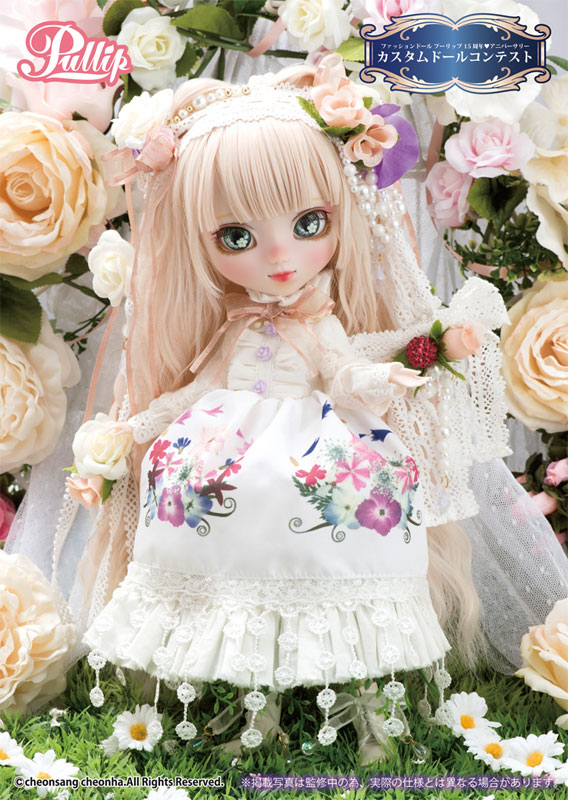 Her name is Pullip The Secret Garden of White Witch and she was designed by a talented fan named Feb.la.Campanura, who is from Japan. 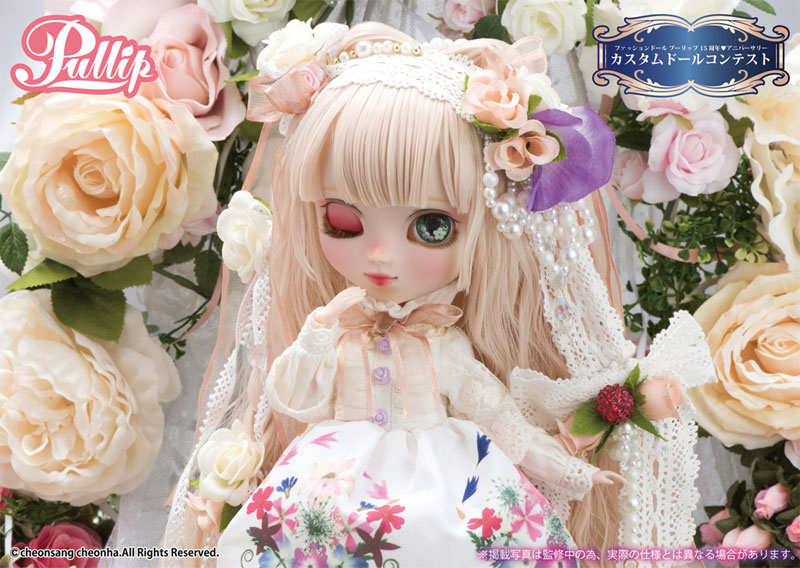 February 2018 Groove Inc reached out to fans around the world to submit entries into the Pullip custom contest. The winning design would be mass produced. 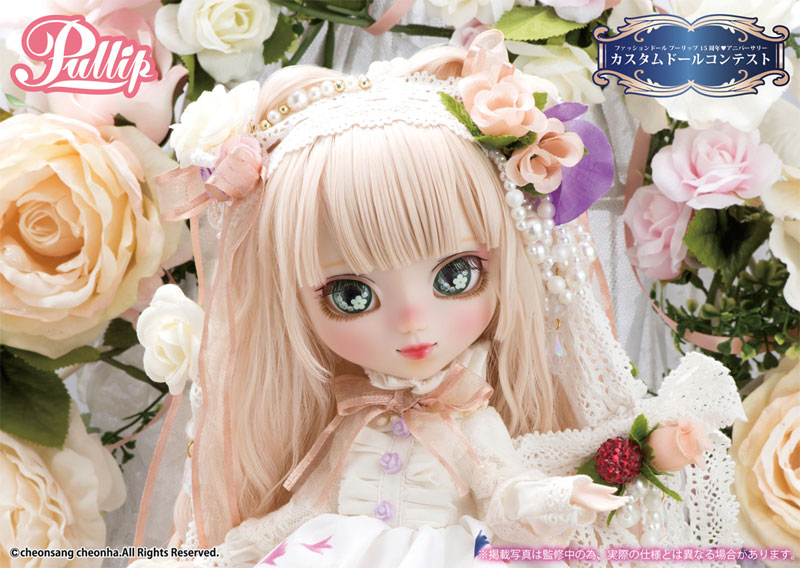 34 custom dolls where on display at Yokahoma Doll Museum during the Pullip 15th Anniversary ♥ ~ Starry Sky Dream ~ event. Fans could vote on their favorite dolls but Groove & AGA ultimately made the final decision on the winning design. 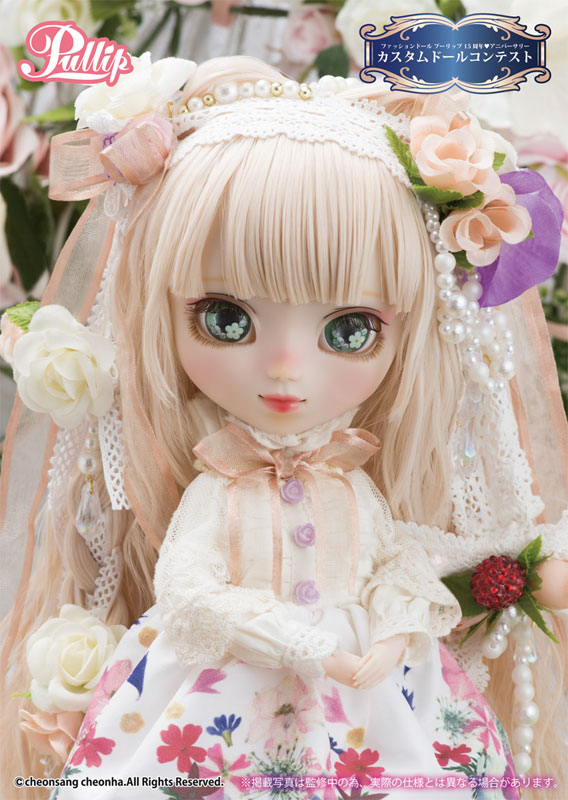 If you would like to see the 34 customs dolls checkout this video by Angie of Omocha Crush. On May 31, 2018 Groove Inc announced the winning design and 3 months later here she is! 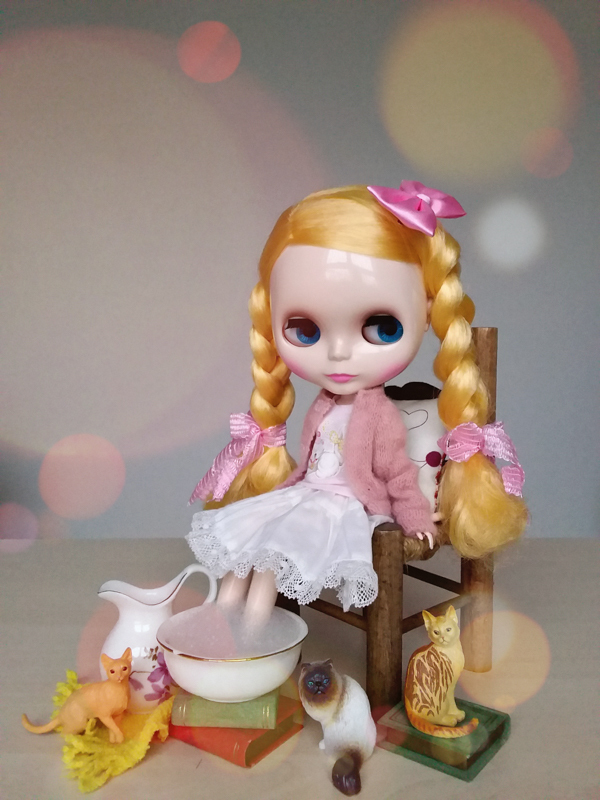 Pullip The Secret Garden of White Witch is the perfect name for this darling girl. Her bewitching green eyes with flower details and lovely floral dress casts a spell on those who look at her, making it so they never wanna step out of the enchanting garden. 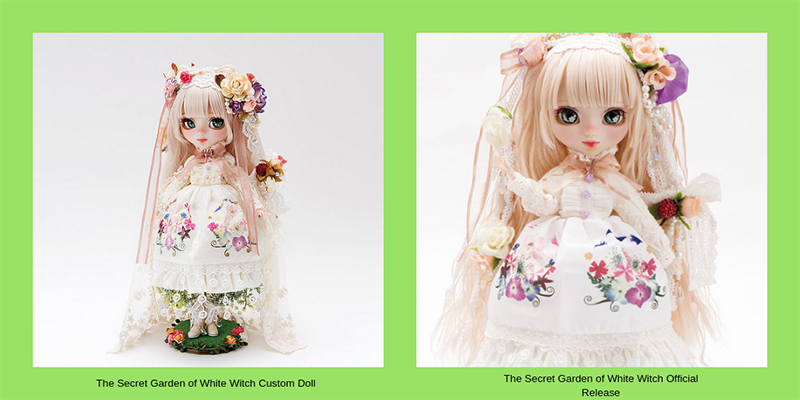 Did The Secret Garden of White Witch cast a spell on you to open up your wallet or are you able to resist her powers? 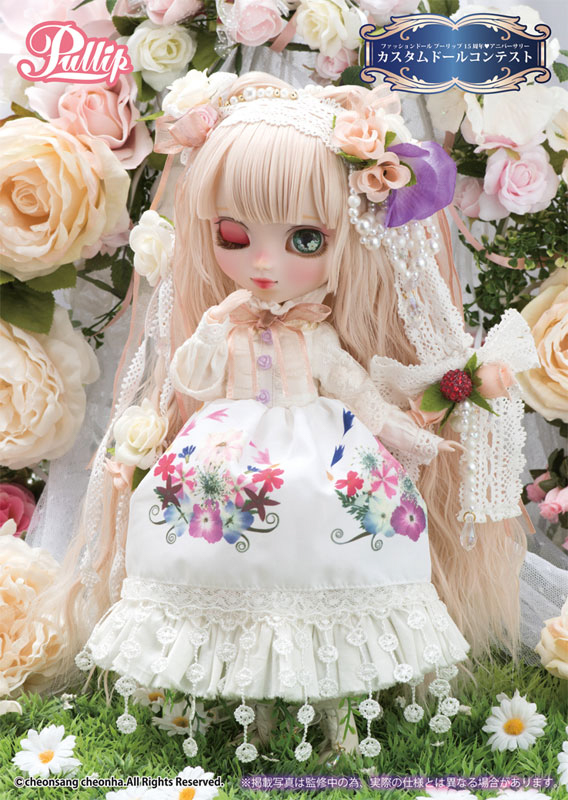 I am not the hugest fan of the dress, but the actual doll is stunning! I love her eyes! I know her eyes are mesmerizing. I can’t wait to see owner pictures of this sweetheart. Sooooo beautiful! 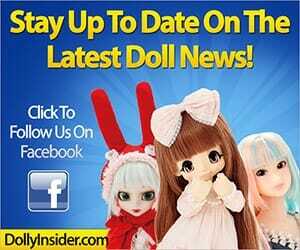 Sadly, I no longer trust in the quality of these dolls. I understand your concerns over quality. 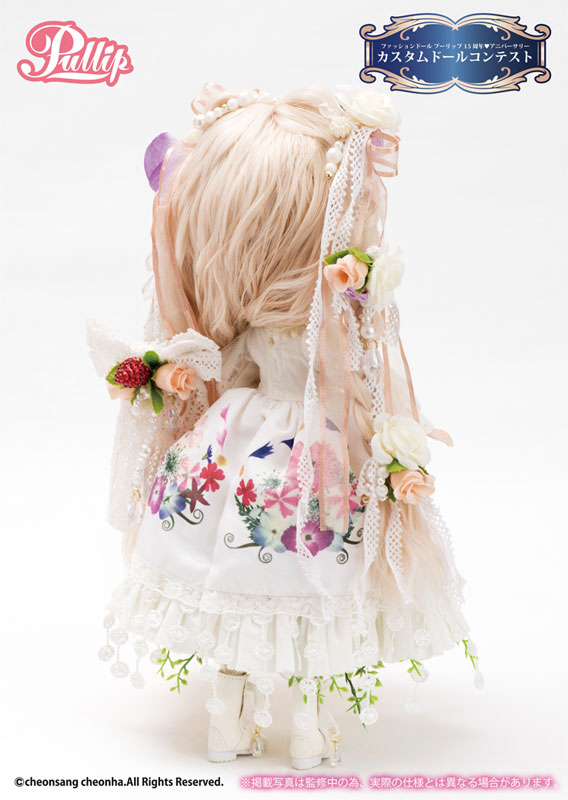 I hope Groove can deliver with this doll and meet fans expectations. 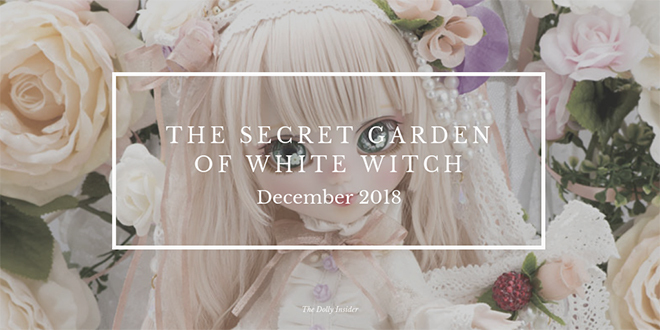 Thanks for chatting with me about Pullip The Secret Garden of White Witch. 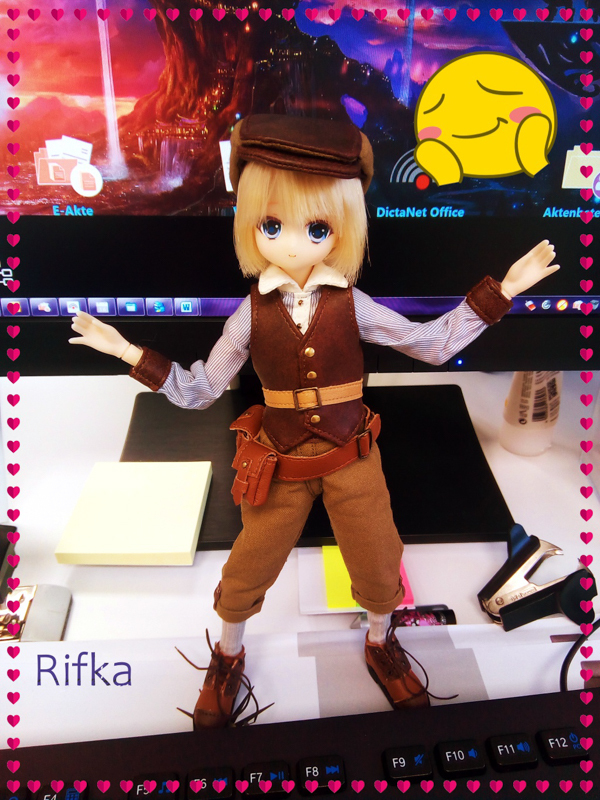 That is so awesome to hear that you voted for this sweetheart and now you have the chance to add her to your collection! 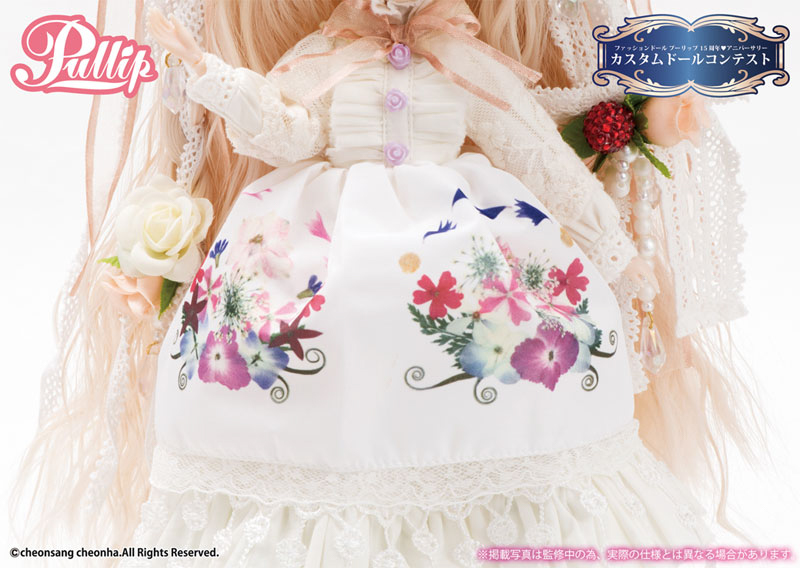 Groove did a great job maintaining the original details for the official release of Pullip The Secret Garden of White Witch.